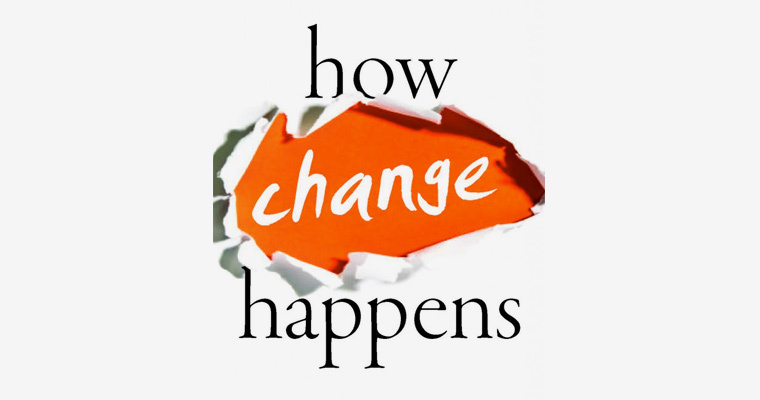 The Responsible Innovation Network team are pleased to invite you to the launch of Duncan Green’s new book: How Change Happens. Duncan is a Senior Strategic Advisor for Oxfam and will be at Cardiff Business School to promote this new work, which has received excellent reviews. The launch will be on Monday 3rd October (5.30-7.30).